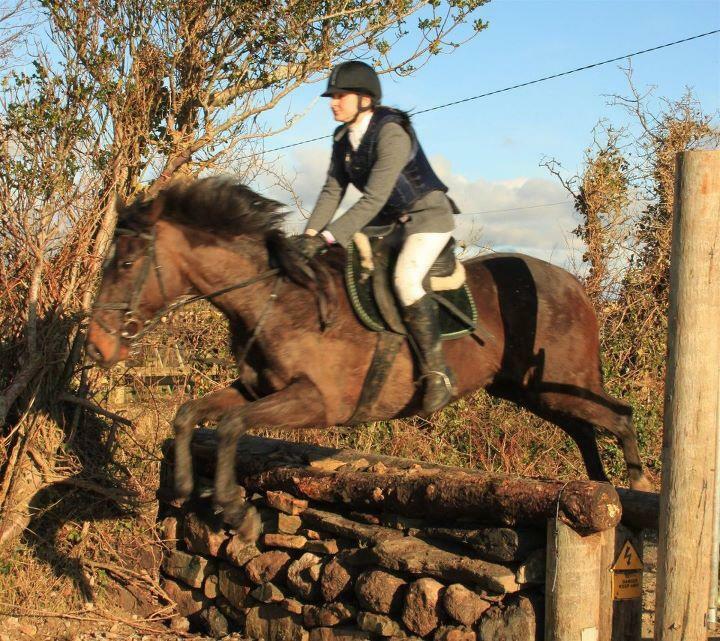 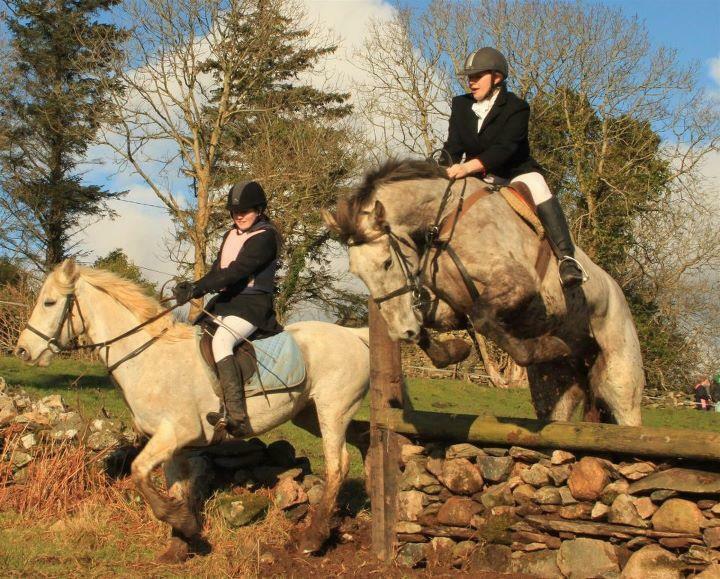 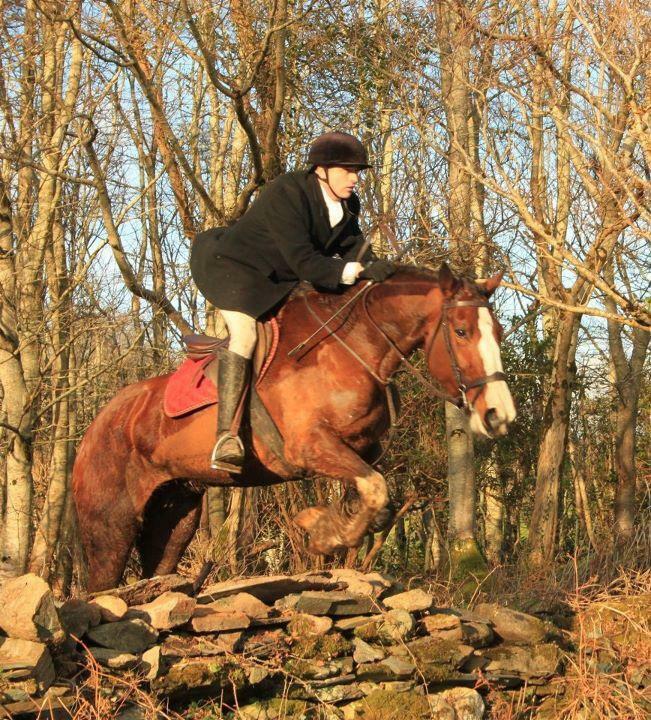 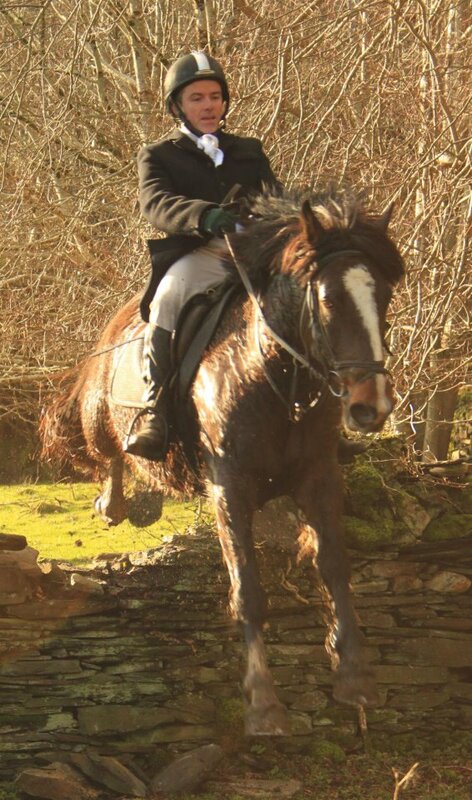 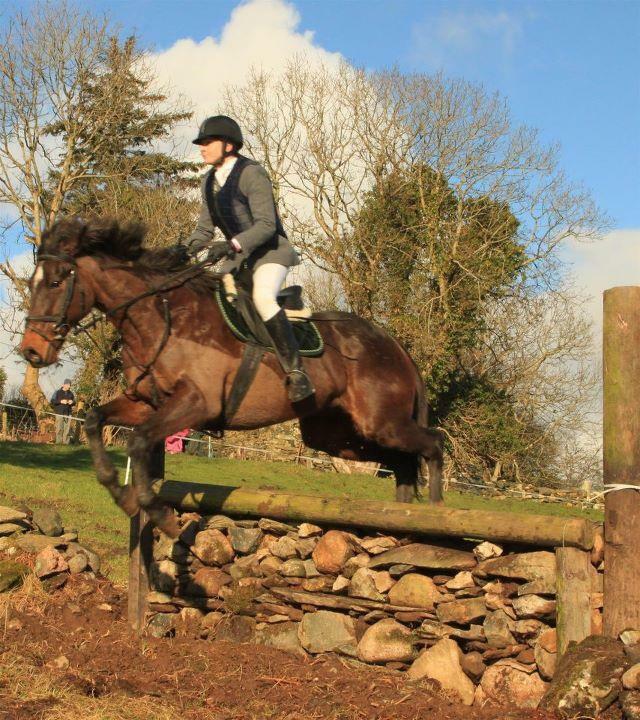 Once again, Donegal Harriers got the opportunity to enjoy the wonderful scenery, excellent jumping and beautiful beaches that Creeslough and Ards have to offer when the 3rd Creeslough Hunt was held on Saturday 12th February. 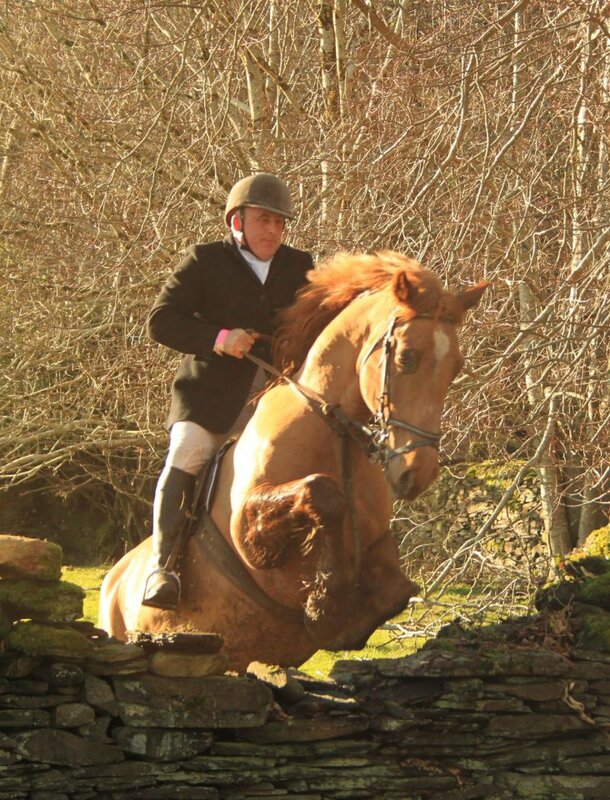 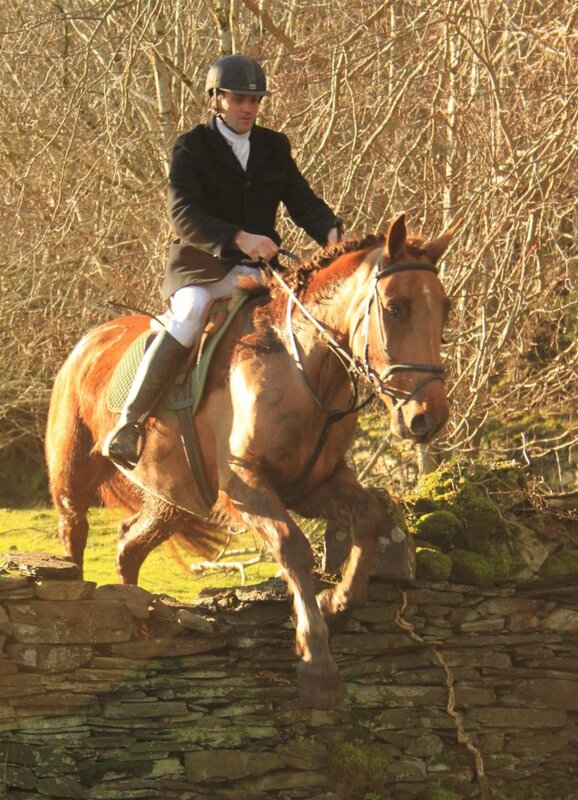 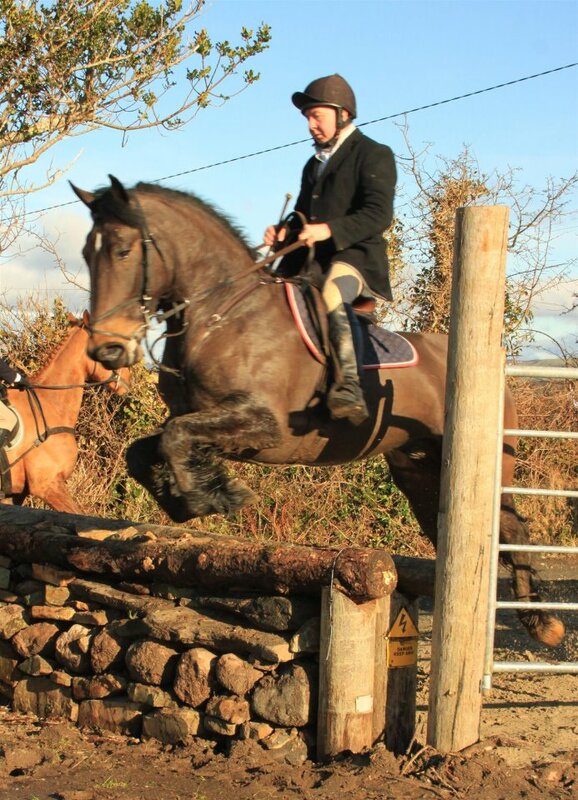 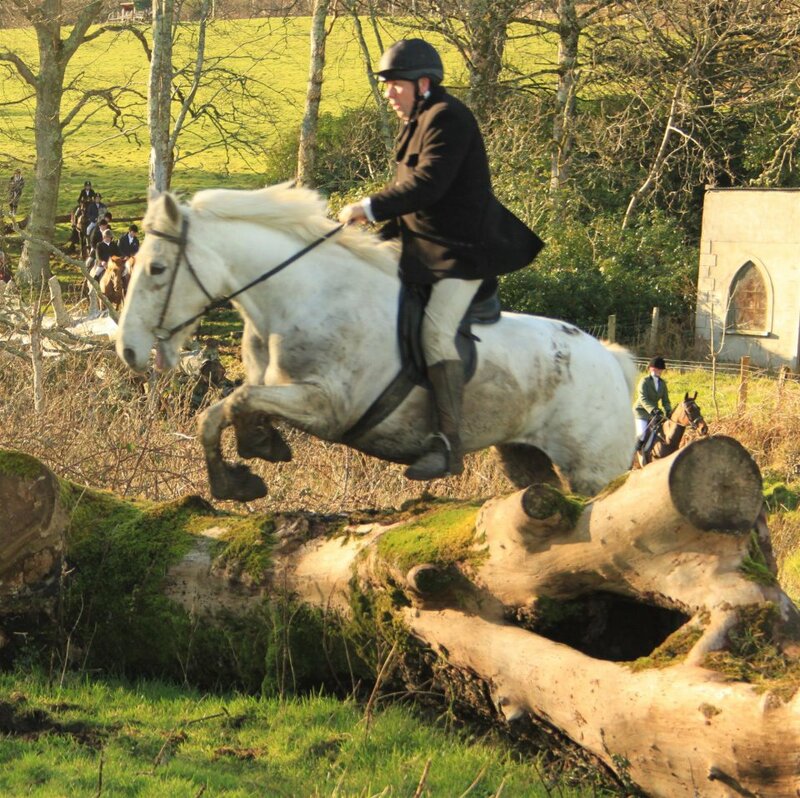 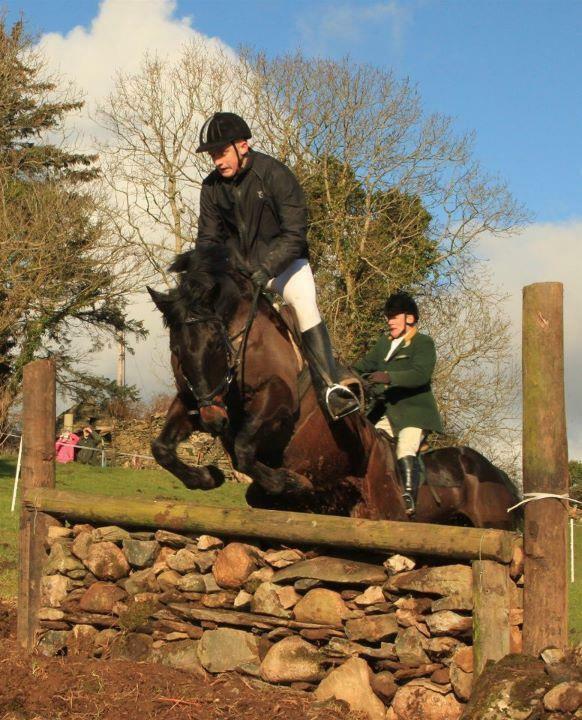 The growing reputation that Creeslough offers one of the best hunts of the season was evident in the 85 horses which turned out on the day, and the excellent weather and approximately 100 natural jumps ensured that all expectations were met and a great days hunting was had by all. 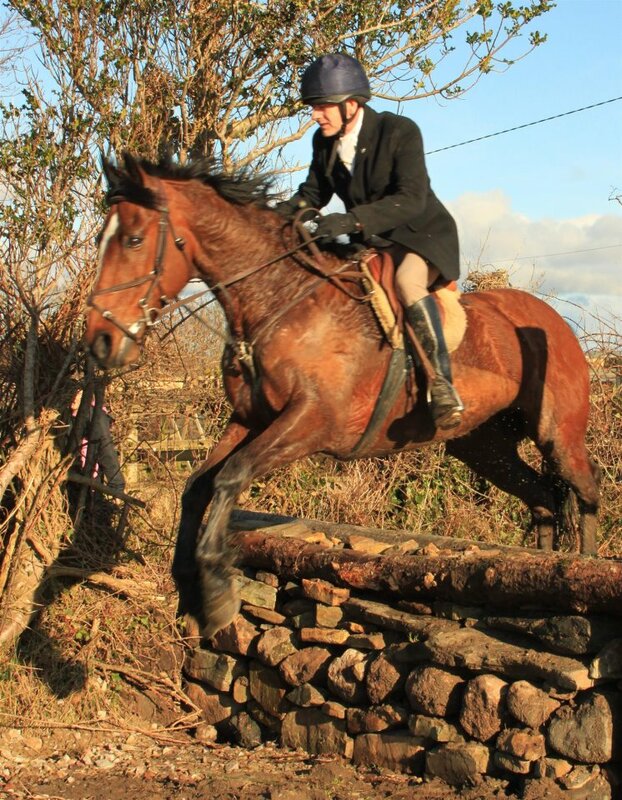 Pictured below are some of our more recognisable Harriers tackling just a few of the many jumps.